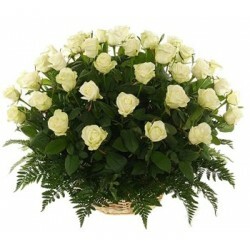 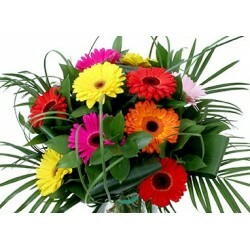 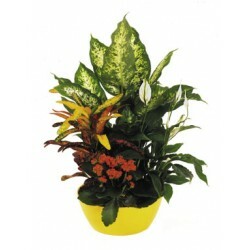 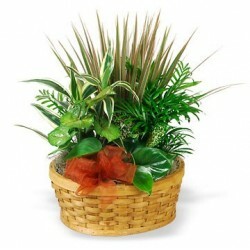 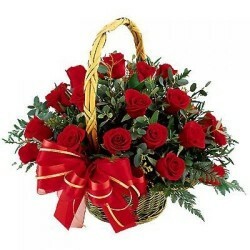 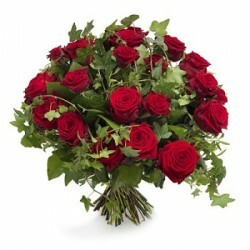 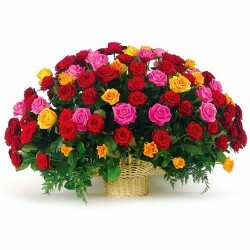 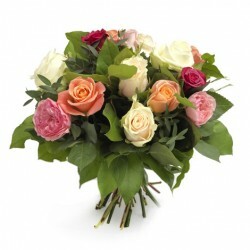 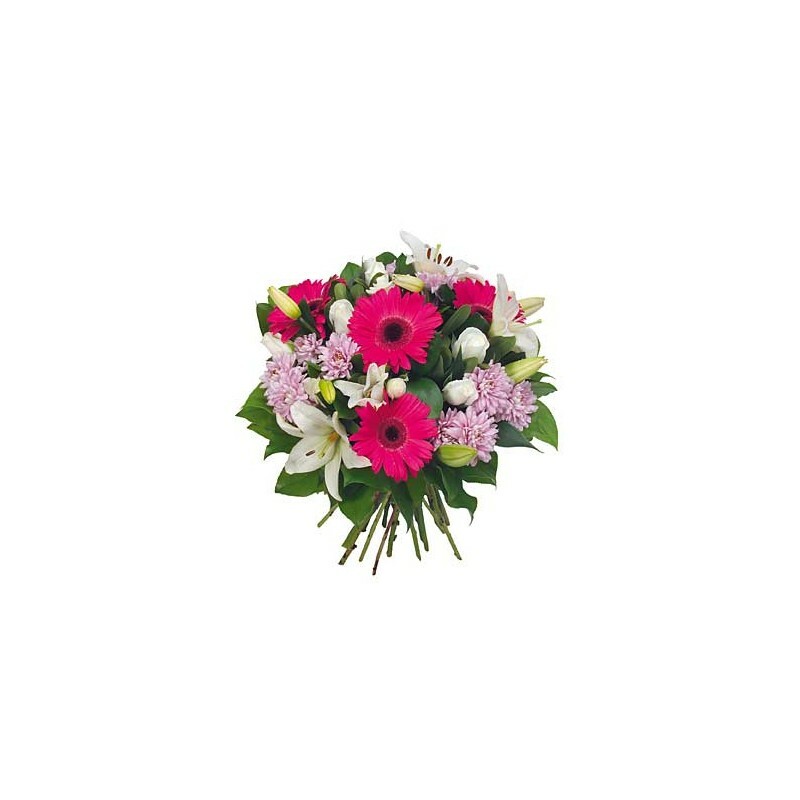 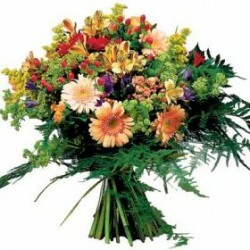 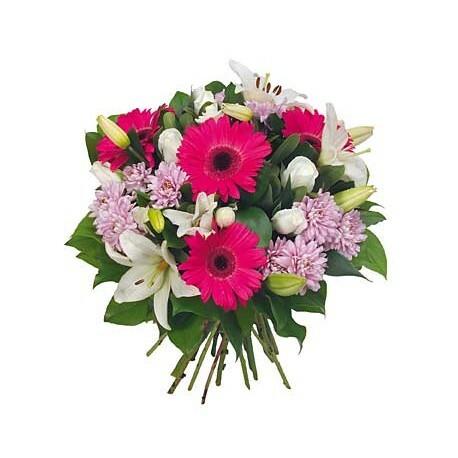 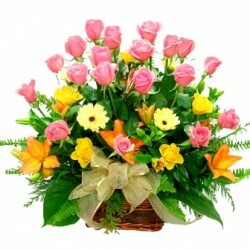 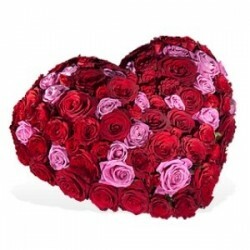 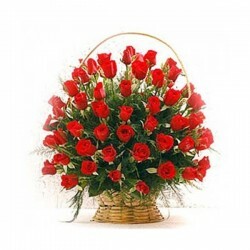 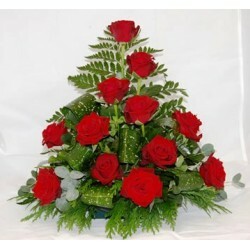 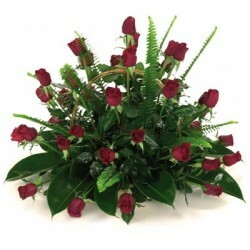 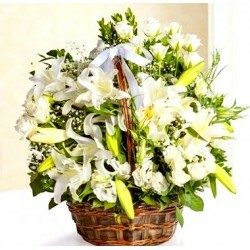 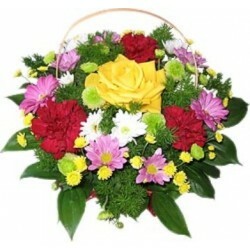 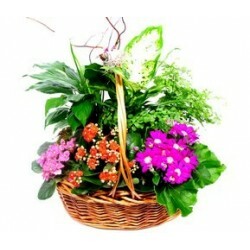 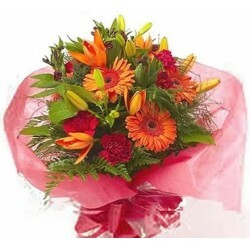 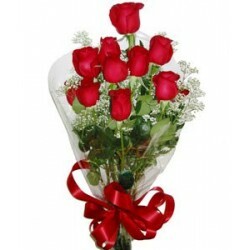 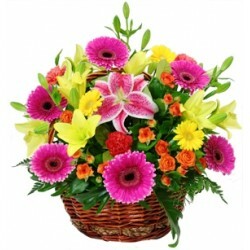 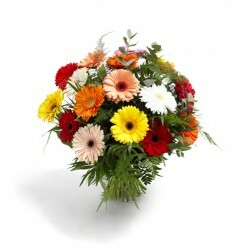 Bouquet mixed flowers to Greece - Milva Flowers! 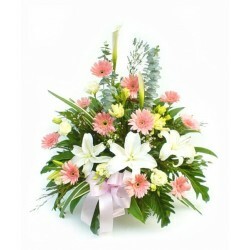 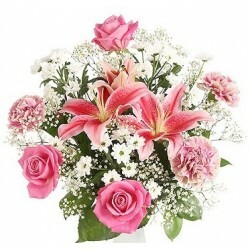 Bouquet of roses, gerberas, lilies, etc. 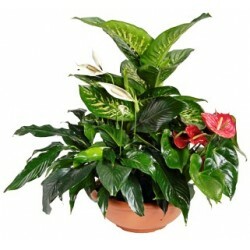 surrounded by tropical foliage.